The family-run Joyva Corporation has been making candy for over 100 years. Joyva Jelly Rings are one of the company's most popular treats. 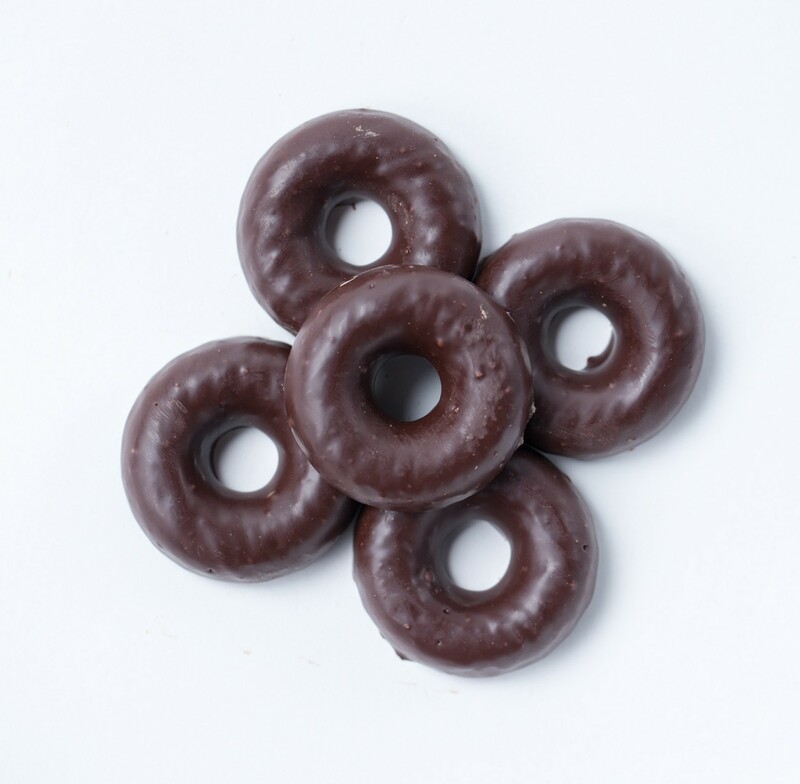 These raspberry chocolate covered jelly rings are rich, delicious and perfect for Passover or Easter.